The diversity of services at Carrousel Farms is one of the many reasons for the longevity of our business. In 2009, we realized that a lot of our farm equipment could be used to help serve those in our community and we began our excavating and snow removal business. Using the latest technology available, we offer site preparation, site improvement, demolition and many other types of excavation services. During the winter months, our team is also available to help with snow removal. This part of the business is fast-growing and continuing to evolve. Our excavating services are run by our foreman Josh Phillips. If you are interested in any of our excavation services please visit our contact page. Farming is hard work. Our team has years and generations of experiences dealing with the joys and discomforts of farm life. We work to help others raise a quality, profitable crop in an environmentally responsible way. Our Farm was started just before the 1980’s farm crisis so we understand what it takes to weather the ups and downs of the agricultural market and mother nature. Our diverse background helps our team to provide excellent input on how to raise a quality crop that meets the demands of the current marketplace. Whether we are working our own ground, or someone else’s we strive to grow a bountiful crop. 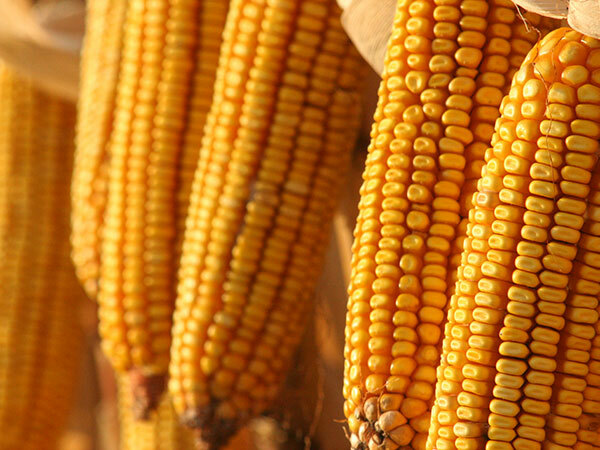 We use the latest in crop technology and equipment to achieve high yields with minimal inputs. We strive to maintain consistent communication to landowners as desired by the client. Photos, analysis, data and detailed performance improvements are all shared so you are kept up to date on the status of your crops and land. We believe in working together to develop a land use plan that benefits all involved. We are open to crop share and rental agreements. For information on land management services please contact Troy Bader. In the early nineties we needed additional grain storage at Carrousel Farms for our own crops, we realized we weren’t the only local farmers with a storage issue. Instead of building extra bins, we decided to store and help other farmers market their crops. Our commercial grain elevator is available for local farmers to dry and store their corn, soy, wheat, oats or other grain crops. To contact the elevator or ask about storage availability please visit our contact page.